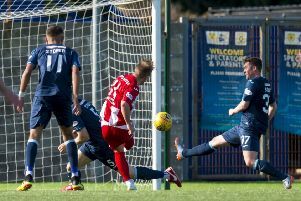 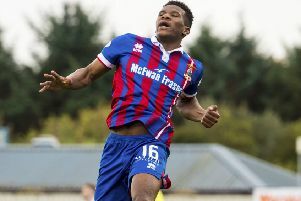 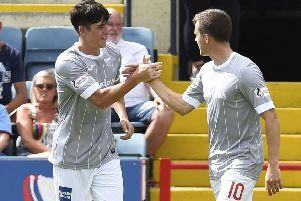 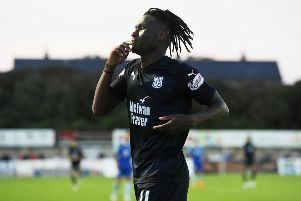 Summer signings Kharl Madianga and Jean Mendy were on target in the second half to keep Dundee’s Betfred Cup hopes alive with a 2-0 victory at Peterhead. 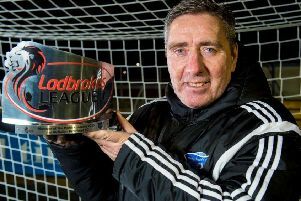 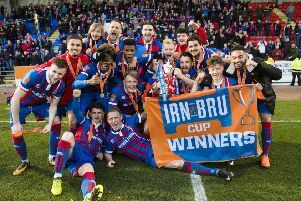 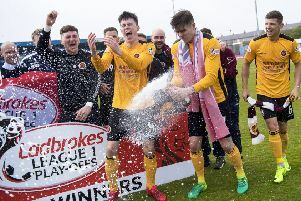 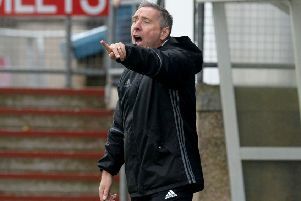 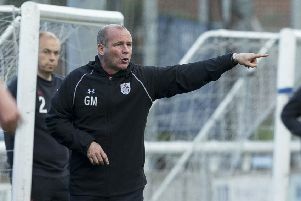 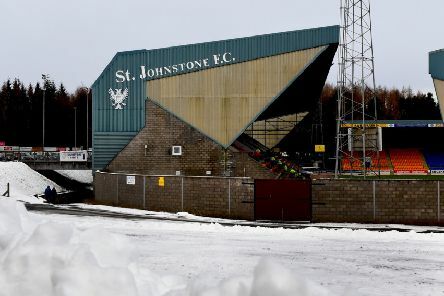 Peterhead manager Jim McInally has voiced his criticism of a plan to allow Celtic and Rangers “colt” sides to join League Two. 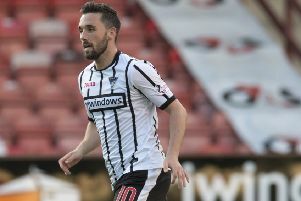 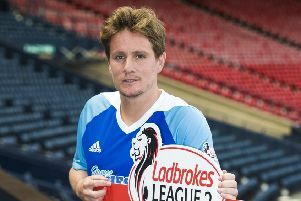 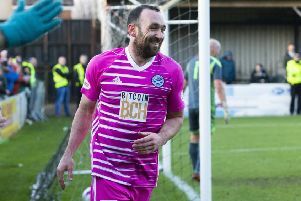 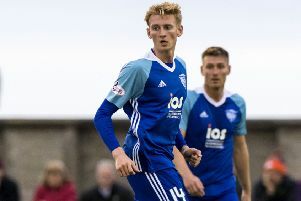 Simon Ferry has relinquished the captain’s armband at Peterhead, but will not hide from his responsibility to play a leading role in returning Jim McInally’s side to Ladbrokes League 1 at the first attempt. 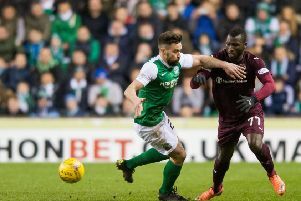 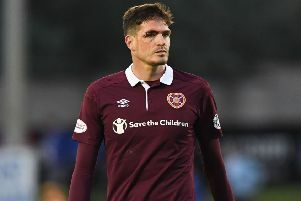 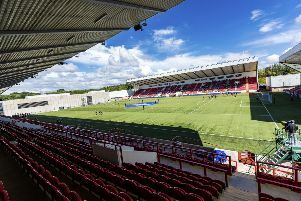 The embarrassing Betfred Cup defeat by Peterhead is a wake-up call for Hearts, says striker Kyle Lafferty. 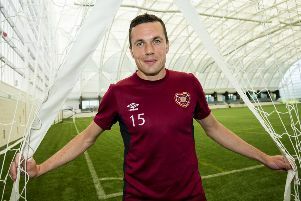 Hearts midfielder Don Cowie knows that the quality of player within a squad is the overriding factor in dictating the success of any season.